Cloud telephony platform Exotel announced capabilities that can help stock brokers record calls and be compliant in a matter of minutes without any IT help or hardware infrastructure, thereby helping businesses manage their business phone system via a virtual phone system. To prevent unauthorised trading activities, market regulator Securities and Exchange Board of India (SEBI) had directed stock brokers to compulsorily keep a call record of all orders placed by clients from January 1, 2018. This is to ensure that there is a definite proof of customer orders that can be accessed in case of a dispute resulting from complaints about unauthorised trades from customers. "There is a limited time frame for stockbrokers to become SEBI compliant. Given this scenario, Cloud Telephony is the best way to record calls in a safe, secure and easy to use manner," said Shivakumar Ganesan, CEO and Founder, Exotel. Exotel's cloud telephony platform records every single conversation. 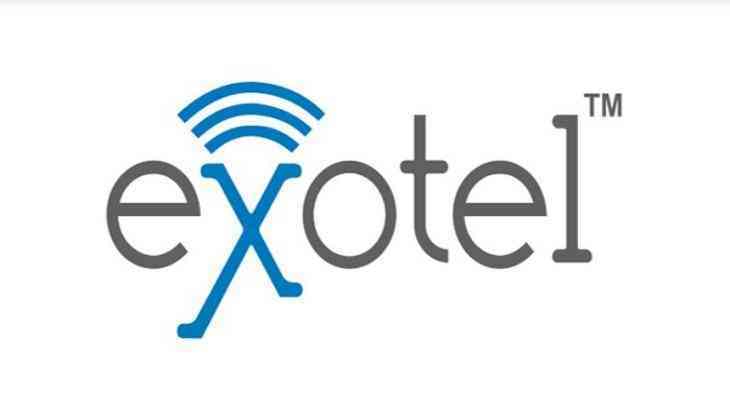 Calls routed via Exotel are recorded and available for access via an easy-to-use dashboard. The calls are stored on the cloud. The storage is safe, secure and easy to use. Being a cost effective platform, Exotel does not levy any maintenance cost. It also enances portability, as users can attend to customer calls from anywhere without compromising on compliance. The platform also allows easy retrieval, as calls are stored in a safe and secure way on the cloud. These recordings can be retrieved from the dashboard, downloaded and shared as per user convenience. Exotel also allows users set up IVR systems, add agents along the growth trajectory, keep track of daily conversations, and so on.